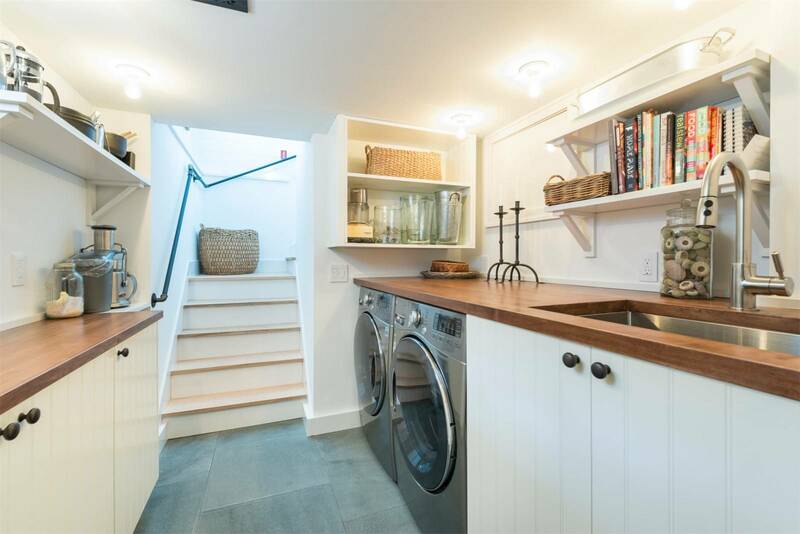 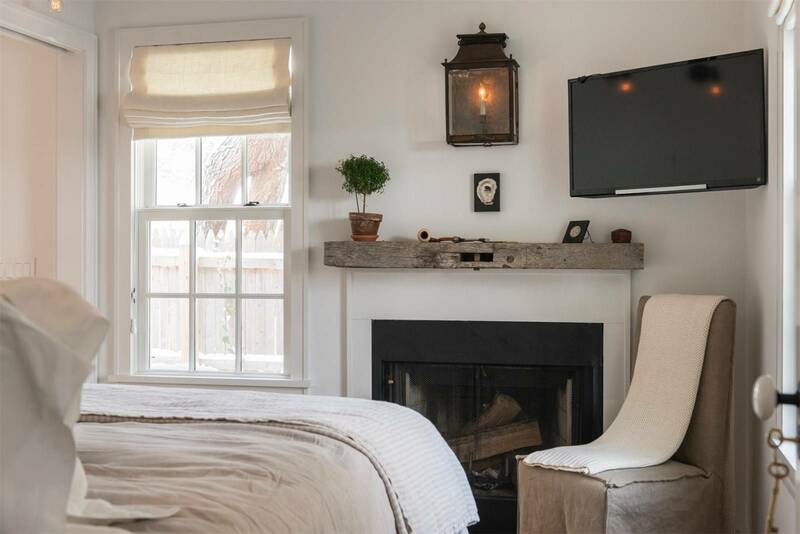 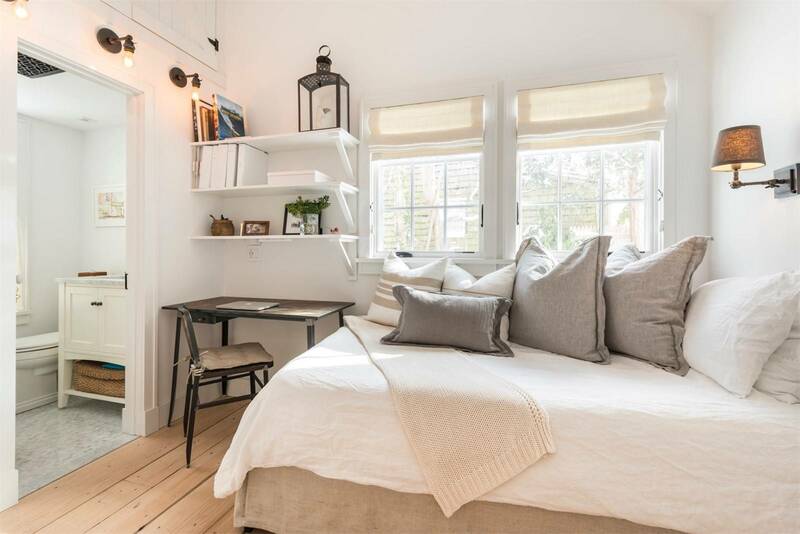 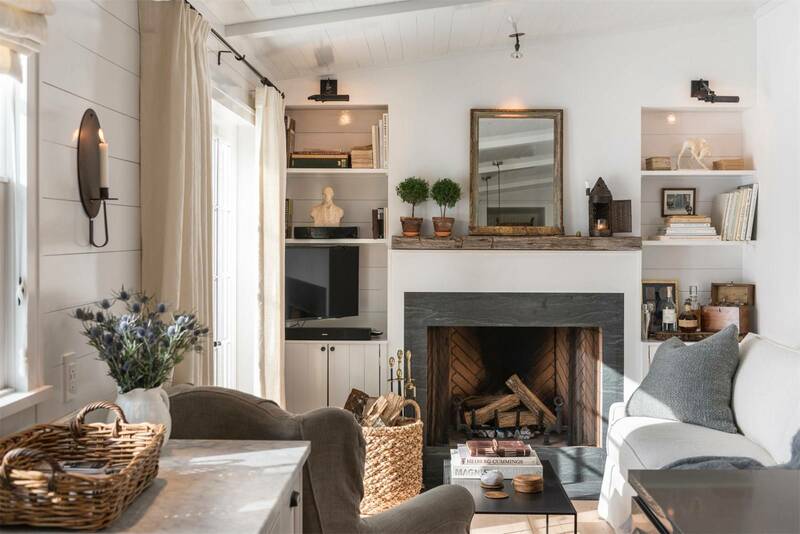 I stumbled across this beautiful home on the Saunders website looking for a rental in the Hamptons. 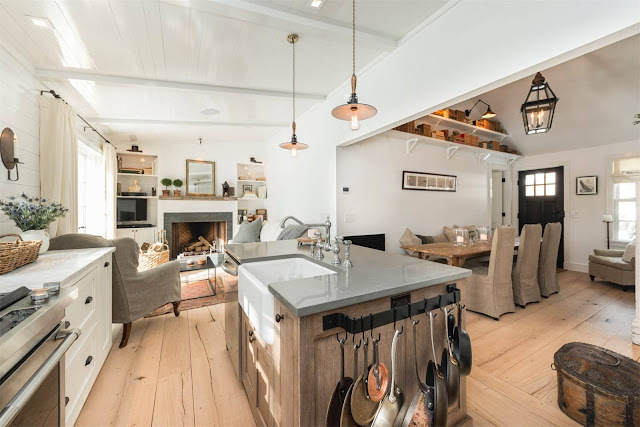 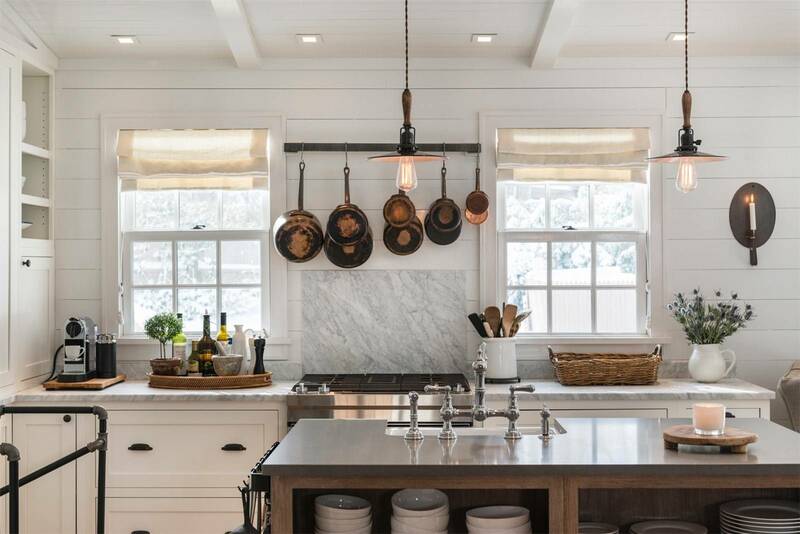 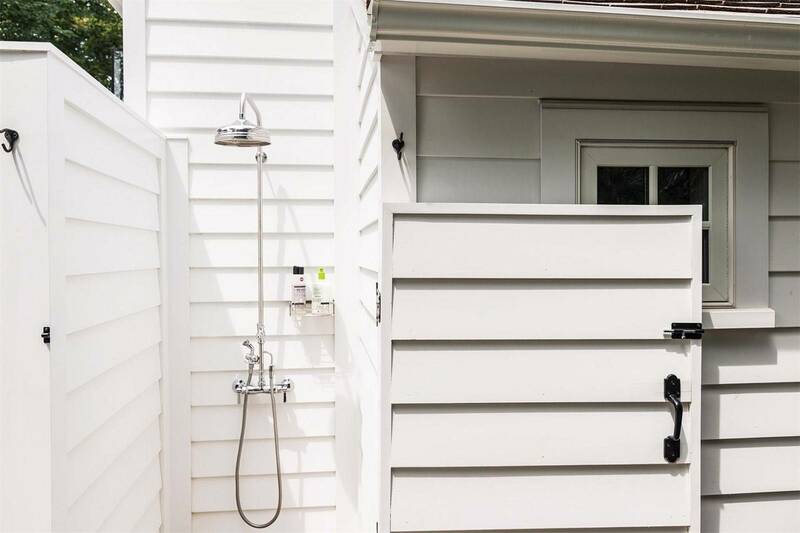 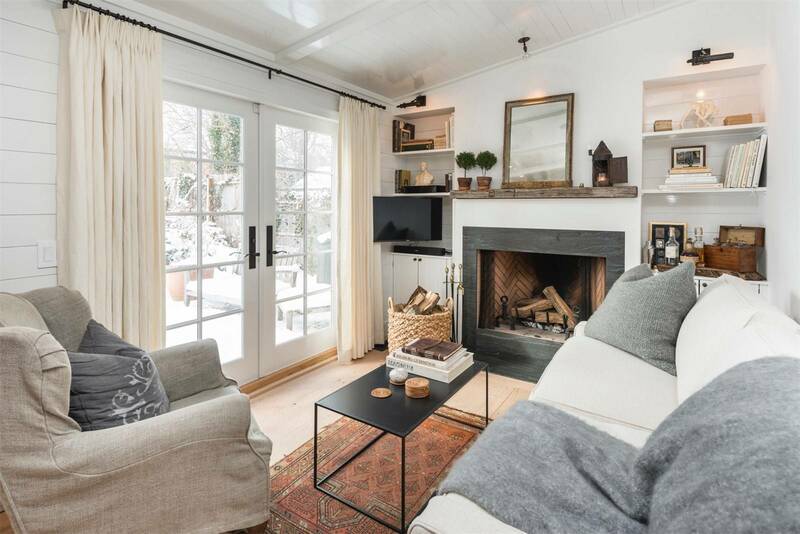 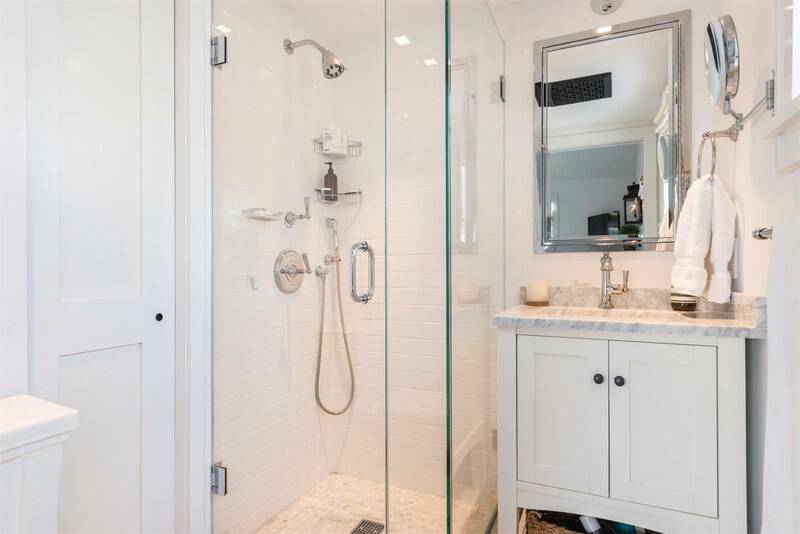 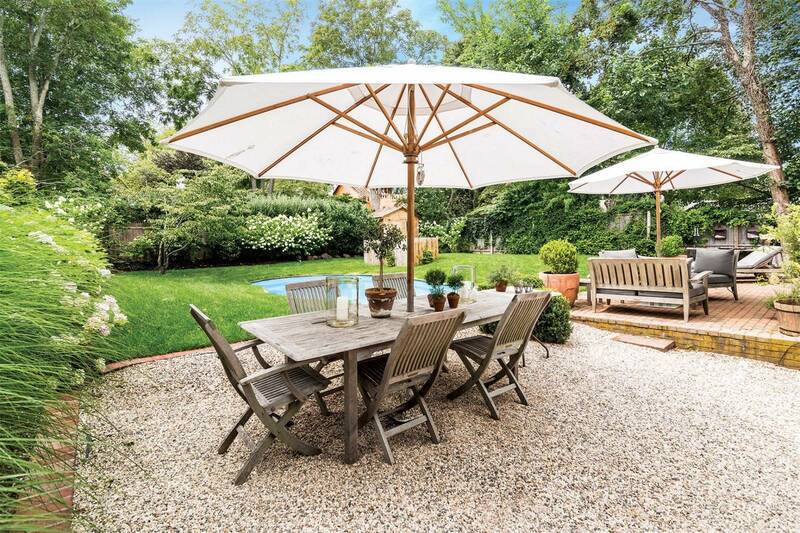 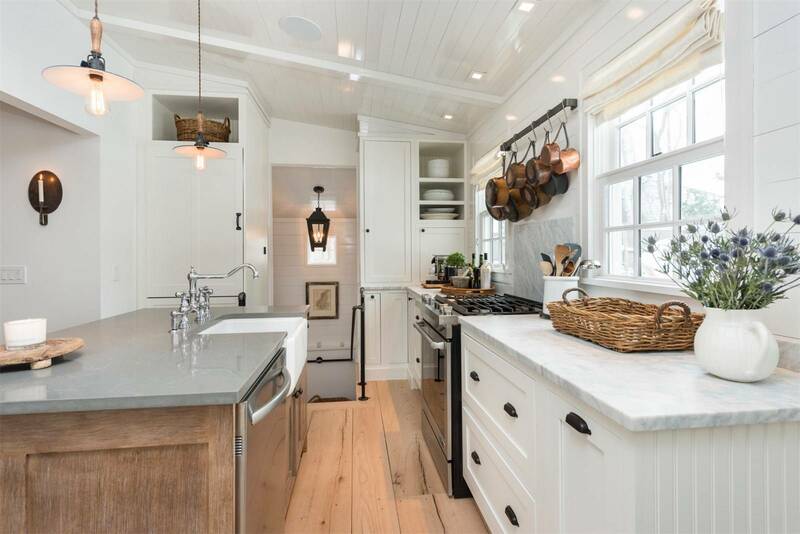 This Sag Harbor home for rent was designed by the renowned Heiberg Cummings Design Firm in New York. 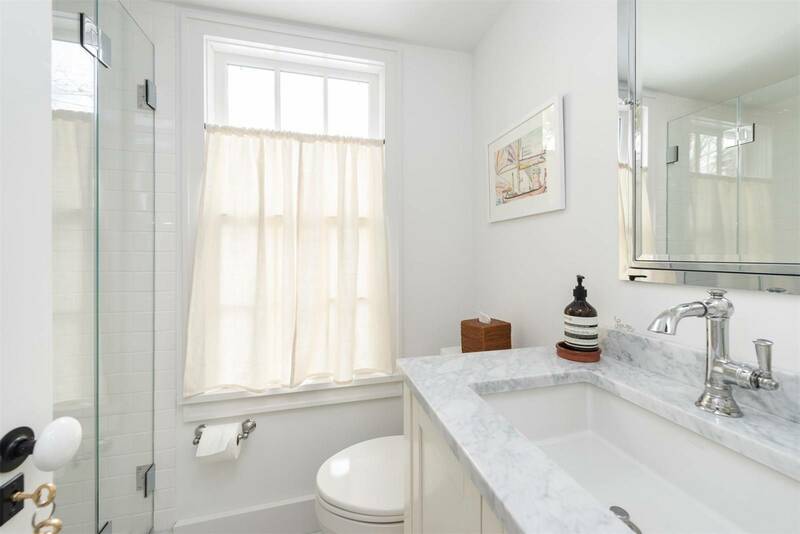 Enjoy the view - I think it's absolutely perfect!